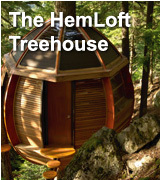 Natural Building Books for the Roof, Walls and Floor. 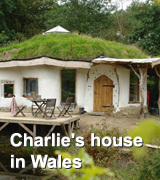 This is a small but growing collection of books devoted to natural building techniques for the roof, walls and floors like the living roof, wood shingles clay and lime plasters and earthen floors. 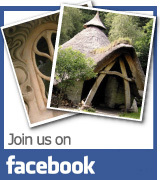 Darren Hammerton explains how to make oak shingles. 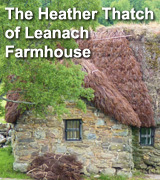 Michael G. Smith talks about earthen plasters. SunRay Kelly talks about the living roof. Suitable for floors, walls and furniture, they include all varieties of paints, from casein paints to lime washes, as well as natural oils and waxes. 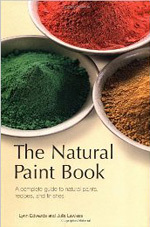 It explains clearly the ingredients and properties of different paints, their impact on both the environment and our health and their ease of use and overall affect, thus providing consumers with the information they need to make informed choices. Capture and conveys both the art and science of natural plasters for the novice and the professional alike. It begins with a basic discussion of wall substrates. 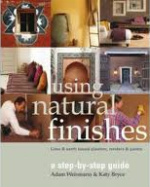 A general discussion of tools, preparation, and application techniques is followed by detailed chapters outlining how lime- and earth-based plasters, renders, and paints work, how to prepare them, and how they should be applied. The final chapter highlights traditional finishes. 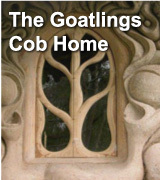 This book details the history of this material, with photos of old buildings. Paula describes the neglect and inappropriate use of cement which led to panels disintegrating because coating a breathable material with a non-breathable one is not a good idea. 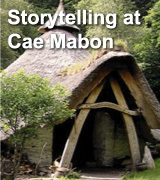 The book includes a concise overview on mixing daub, creating your panels and a step-by-step guide to either creating new panels or repairing old ones. 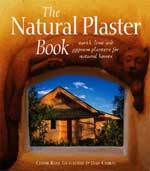 From principles to practicalities, and with every stage of the process illustrated, The Natural Plaster Book details the entire process of plastering with earth, lime, and gypsum for a long-lasting and durable finish. If you want to use lime to repair and redecorate an old building but are unsure where to start, then this is the booklet for you. 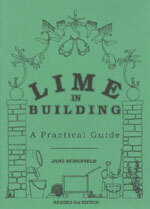 Simple recipes, advice on preparation and techniques, information about materials and equipment and of course, where to get lime. Also includes useful lists of suppliers, further reading and practical courses. Helpful drawings. 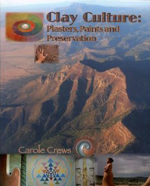 Clay Culture offers thirty years worth of experience and information about building, repairing, and finishing walls with abundant, natural clay. During these shifting times, it's crucial to understand ways of providing shelter without a bank loan. It is only recently that we have forgotten how to take good care of ourselves without shopping. Models are a way to begin, and a great way to test local clay. 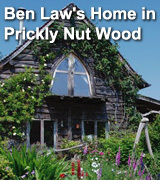 Gardeners and homeowners will relish the scaled-down technical specifications, design ideas and implementation advice presented in this book. 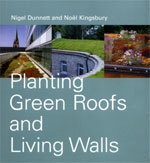 Until now, books on green roofs have been aimed at architects, public planners and other professionals but this book uses domestic case studies to inspire, inform and motivate. 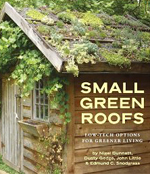 Written with extensive knowledge of green roof gardens and includes everything you would want to know about installing a green roof. 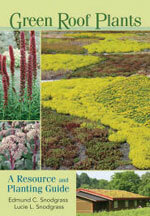 Provides practical techniques required for constructing green roofs, explaining the weight -bearing considerations, materials, substrates, draining layers, modular systems, and plants including plant choice, which are suitable for extreme conditions encountered on roofs.